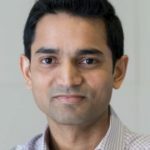 We grabbed a free moment from Vasu Avadhanula, VP Product Management at SigmaFlow, to get an updated list of new enhancements for the SigmaFlow Well Delivery & Rig Scheduling Solution. The majority of the enhancements support enabling oil & gas companies to optimize efficiencies in all phases of the Well Lifecycle. Customers use SigmaFlow to eliminate ‘white space’ and tighten schedules in the pre-drilling and AFE expediting, drilling, production and completion phases. SigmaFlow is all about optimizing workflows and determining the best use of company resources, time and assets, identifying downtimes and gaps – and then quickly eliminating them. Our solution drives process efficiency by streamlining scheduling, operations, and reporting. The solution can provide answers to critical process and performance questions – For example, ‘how long does it take to perform a process’ or ‘which process takes longer’ or ‘how are different teams performing’ or ‘how are we doing in different asset regions.’ SigmaFlow then uses this valuable information to better plan the use of resources and assets. It provides management with visibility into how resources and assets are performing work, enabling them to continually identify areas of potential improvement and then make those improvements. 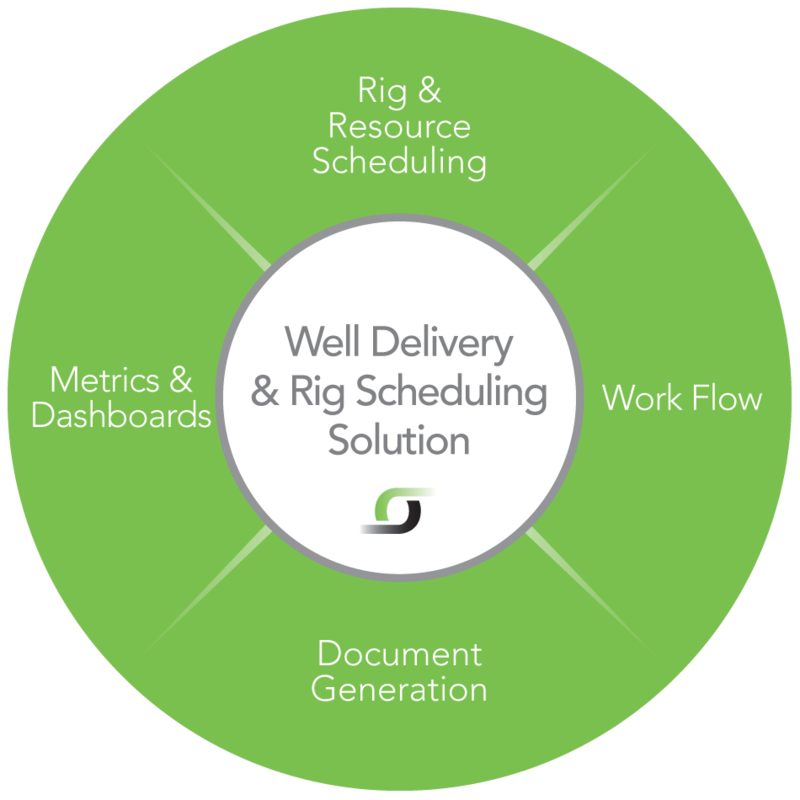 One of SigmaFlow’s key differentiators is integration between workflow and the drag-and-drop rig and resource scheduling capabilities. Through this integration, the changes made to the rig schedule subsequently affect changes in work procedures, assignments, and prioritization. Changes to the schedule also trigger automated notifications, eliminating the need for team members to wait for their “Monday morning meetings” to learn about the changes to scheduling and work assignments. This powerful capability is also one of the key reasons that our customers choose SigmaFlow over other solutions. With our newly extended scenario building capabilities, customers can easily compare the advantages and disadvantages of various scenarios in order to select the most effective plan. Customers can use scenario comparisons to get answers to questions like ‘What happens if we add more resources to do the work?’ or ‘What if we have different types of resources perform the work or modify the sequence?.’ The ability to run time and cost comparisons ensures that our customers are making informed decisions to ensure a profitable outcome. We’ve added a number of enhancements to our automated Scheduler, including conflict management, which gives users the ability to easily remove scheduling conflicts and eliminate double bookings of resources and/or rigs. With SigmaFlow, the person responsible for the drilling schedule does not need to manually crosscheck the schedule against the drilling obligations and wildlife stipulations – the solution ensures that these rules are followed during scheduling. With the click of a button, you can resolve scheduling conflicts and remove gaps and overlaps to eliminate unnecessary downtime. 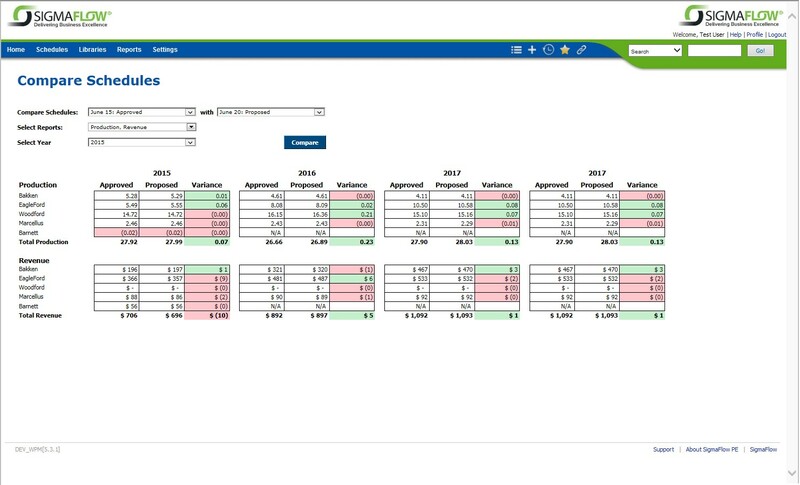 Outside of what-if scenarios, our customers often need the answers to questions about cost on a timeline, such as ‘what is the cost of each well on a weekly, monthly, or yearly basis?’ SigmaFlow’s enhanced reporting can create forecast reports on a cost basis – using accumulated cost or cost at a point in time. The solution gives users the ability create reports which show the actual (or expected) cost of an individual well on a daily basis, and that can be used to create a rolled-up cost report on a monthly or yearly basis. Reporting across multiple wells can indicate peak periods of cost, and drilling down into the report data can help to determine if the schedule or tasks can be adapted to improve performance. It can also answer questions such as ‘what if I did this work a month earlier – or a month later?’ to help users plan and perform work as efficiently as possible. Spud counts by rig line, area, prospect, etc. Group work – Some tasks are common to individual resources within a group – for example, multiple wells on a well pad. SigmaFlow enables users to perform those tasks in a group instead of individually, which results in significant time savings. Automated Scheduling – SigmaFlow’s unique scheduling capability makes it easy to automatically schedule all of the activities that need to be performed on a well. For example, if there are four different activities that need to contribute to the completion of a job on a well, the solution can sequence those activities in the correct order. The user in charge of scheduling simply drops a well on a resource and the solution automatically schedules all of the necessary activities, taking into account the duration for each activity and the time gap, or the time it takes for the resource to stop one activity and start another. For example, drilling activities can be defined based on how your company drills the well. If you sometimes use a Spudder rig to drill to a vertical depth prior to a big rig coming onsite, SigmaFlow’s resource schedule will automatically adjust the drilling time for the big rig based on if the well was preset by a Spudder (or smaller) rig. Right-Sized Solution – We understand that companies already have some type of a process in place – they may track their data and maintain their schedules in excel spreadsheets or in Microsoft Project, for example. At SigmaFlow, we help with the transition from these methods to SigmaFlow by supporting file imports. Many of our customers import their existing workflow or schedule and carry it over as a starting point within SigmaFlow. The solution automatically builds a schedule and creates resources and activities based on where you are today. These metrics are then used to generate reports showing the trending data. What is Next for SigmaFlow’s Well Delivery Solution?